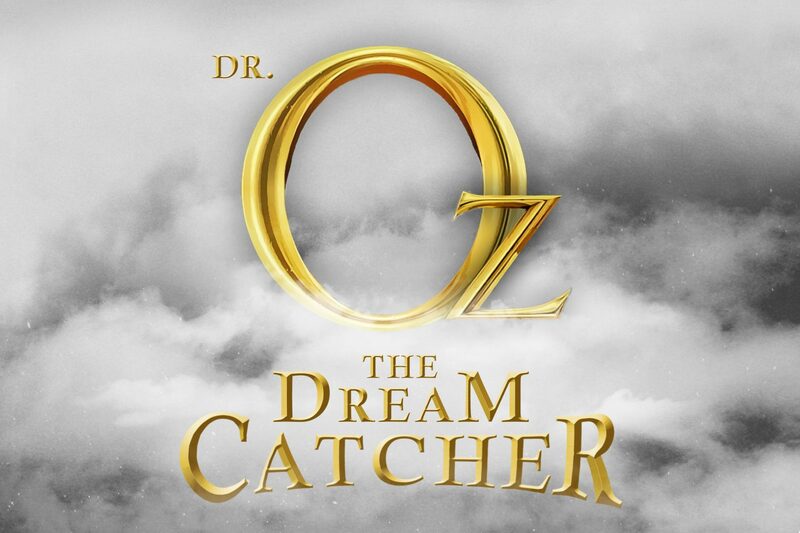 We continued our series Dr. Oz: The Dream Catcher series learning that honor is acknowledging the value in others by believing the best about them. Check out Genesis 41:33-44 (read the backstory from Genesis 41:8-32). When Pharaoh put Joseph in charge of Egypt he recognized that Joseph’s wisdom came from God. Pharaoh didn’t know a lot about Joseph, but he did notice that God had put good things inside of Joseph. He chose to believe the best about Joseph and put him in charge of all of Egypt. God wants us to honor the people in our life by believing the best about them as well. Main Point: I Will Ask For Forgiveness! 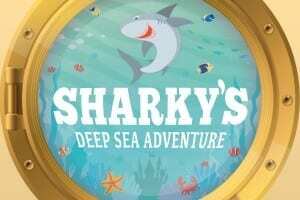 We traveled back under the water with Sharky this week for another exciting adventure! When we dove down under sea, we discovered that Captain Nic’s crew was searching for the Lost Treasure of the Sparkling Seas. During the treasure hunt, his crew accidentally tore the map in half and lost it in the ocean waters! As the crew stood around blaming each other for losing the map, Captain Nic decided to share a Bible story about the prodigal son (Luke 15:11-24). We learned how the younger son left home with his share of the family money, wasted it on wild living, took a job feeding pigs, and finally returned home to ask his father for forgiveness. This story taught the crew that they should always ask for forgiveness when they mess up or do something wrong. Just like the crew, you child learned that they can ask for forgiveness too! Take your toddler’s Jesus Feeds the 5,000 coloring page and read the story on the back of the coloring page. 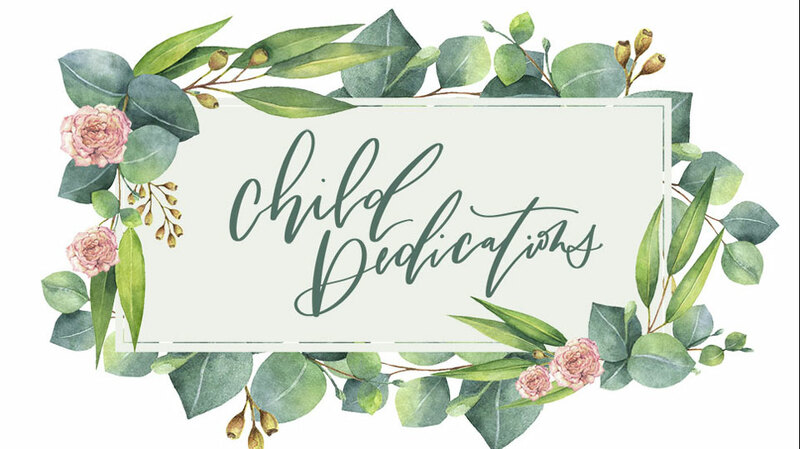 Use the coloring page to review the story and our monthly focus, God wants me to share!, with your toddler. Remind your toddler that we can share our things just like the boy shared his lunch with Jesus. What did the boy share with Jesus? How many fish did he have? Can you point to a fish? How many loaves of bread did he have? Can you point to a loaf of bread? Grab your toddler’s Fish and Loaves craft. Use the items to review the Bible story and our monthly focus, God wants me to share!, with your toddler. Remind your toddler that we can share our things just like the boy shared his lunch with Jesus. Did Jesus feed lots and lots of people with the little boy’s lunch? 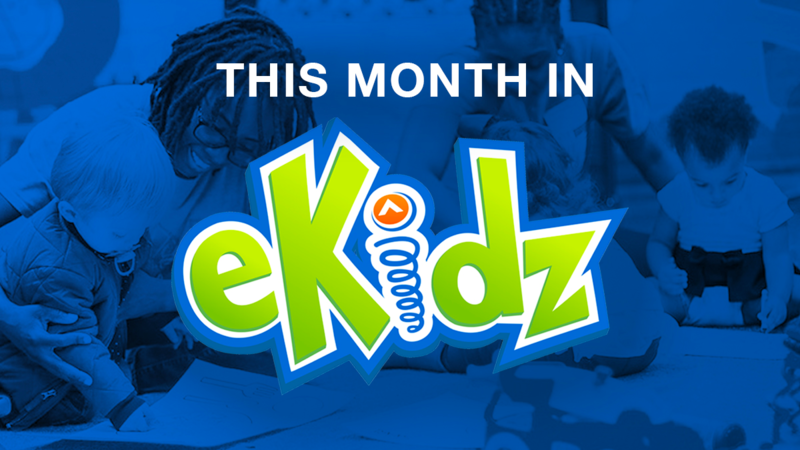 Can you tell me there is a Printable copy of the Weekly Wrap up – per age group? I would love to be able to print a copy of the “Motion” update with the Weekly information and Verse!! We are working on this option and hope to have it in the near future. Thank you for the comment.